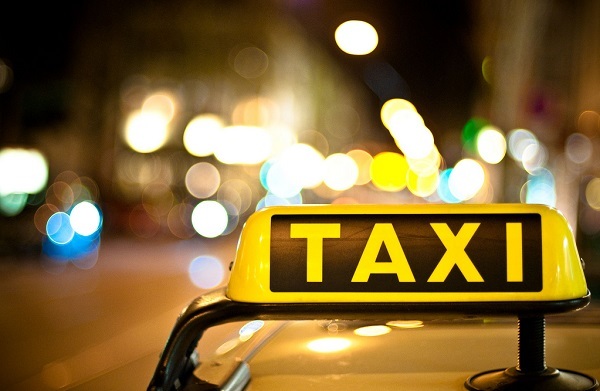 Transfer Services in Riga. 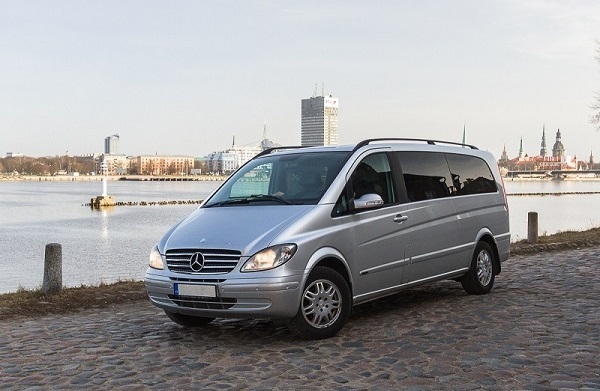 Private Taxi, Minivan, Minibus and Bus Transfers. NEED A RIDE? You have come to the right place. 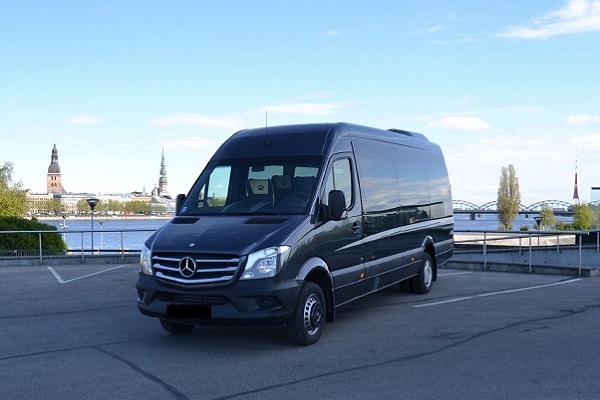 Minibus transportation all around Baltic's. 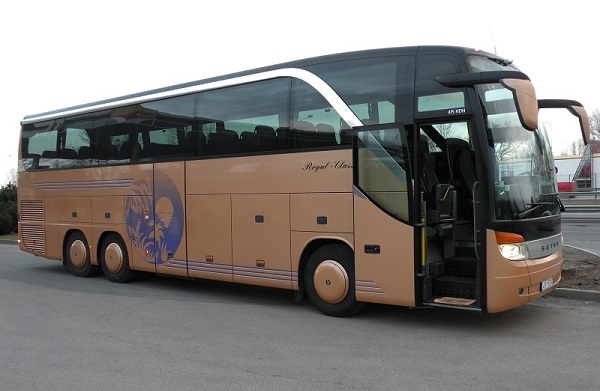 Transfer Services all around Baltic States.